Children as young as 4 are showing signs of body dissatisfaction, prompting a Neutral Bay psychologist to offer a workshop to help parents tackle the issue. 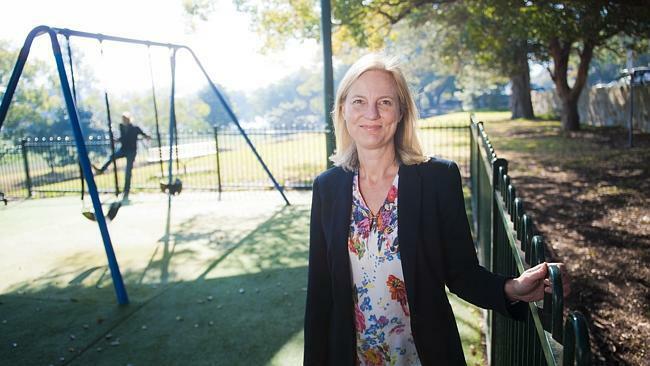 SHOCKING research identifying children as young as four with body image issues has prompted two Sydney psychologists to warn parents that the problem is far greater than many think. Clinical psychologists Dr Louise George and Dr Ariana Elias have teamed up to ­develop workshops to help parents­ head off any problems, which they said can ­develop earlier than expected. 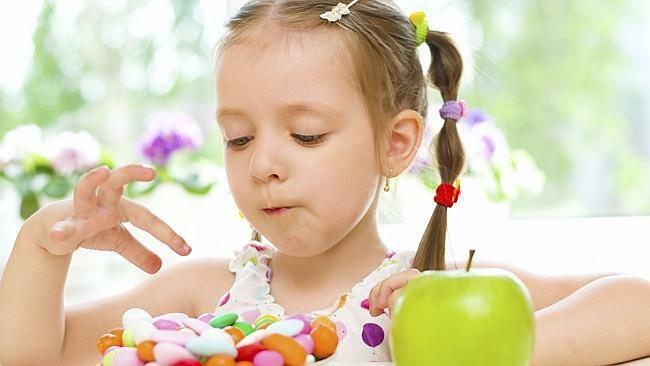 The doctors’ website quotes recent research that found Australian children as young as four show signs of body dissatisfaction and wish they were thinner. Clinical psychologist Louise George hopes the workshops will help parents feel confident enough to tackle their child’s body image concerns. Dr George said she was surprised when the research identified body image problems in pre-schoolers. “After 20 years, you do feel sometimes that nothing surprises you any more but this is a real concern,” she said. “It is very sad. As parents, we often only notice the ­impact of body dissatisfaction by the time our children are teenagers but we know it starts a lot earlier than that. The age of onset is certainly getting younger. By adolescence, body image is a top-ranked personal concern among Australian youth. 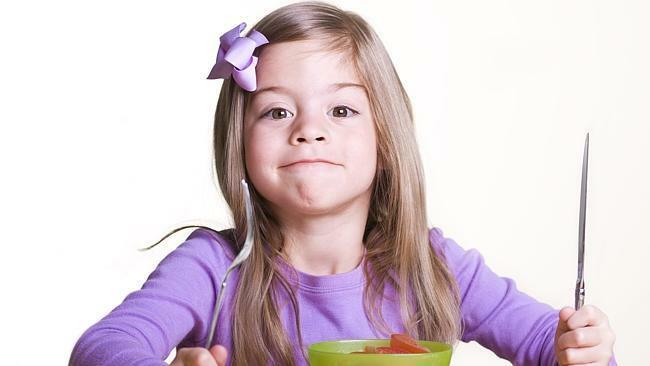 By the age of 10, most children have tried to control their weight. A 2014 Australian Institute of Family Studies report that looked at more than 4000 Australian children and their desired body size found that by age 8-9, “a large number of children experience body dissatisfaction and by 10-11 years old, the majority of children have tried to control their weight”. Dr George and Dr Elias have developed the Raising Body-Confident Kids program, which will run workshops for parents across Sydney.It will focus on the various impacts on children’s attitudes — and how parents can help build resilience and promote healthy living and body contentment. “I don’t think parents are really aware of what a big issue it is or how early it can start,” Dr George said. The workshop will run from 9.30am to 1pm on September 12. For details, visit raisingbodyconfidentkids.com.au. 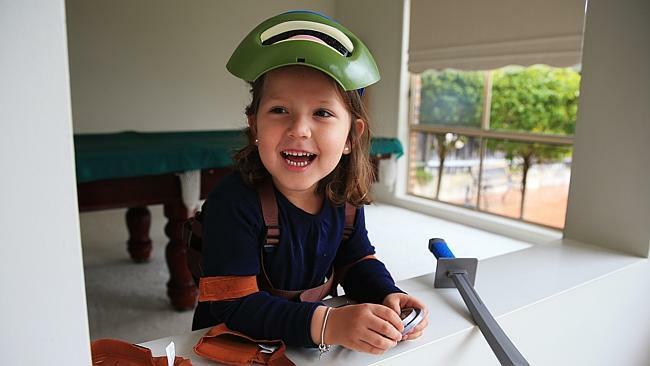 TOMBOY Jordynn, 4, is having too much fun dressing up as a Teenage Mutant Ninja Turtle to worry about body image.But mum Melanie Boaz, 31, said she was not surprised other children her daughter’s age expressed concern about the way they looked. “It is not surprising but it is worrying,” she said. Ms Boaz described her daughter as a “tomboy,” who preferred to wear boys’ clothes but she was still concerned about encouraging Jordynn to have a positive body image. “If I am a bit self-conscious about my image it will rub off on her. We try to support her creative side, if she wants to wear boy clothes, no worries; if she wants to wear make-up, I let her to a certain extent,” Ms Boaz said. 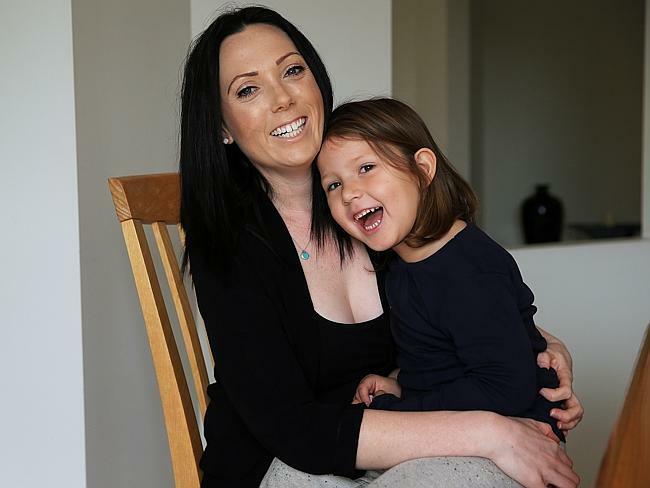 Linley Point mother-of-two Kim Alfeldi said she was surprised at how young her older daughter was when she first made a critical comment about her body.“She was in Year 5 when she said something about her legs being fat. I was really shocked because she is really tall and long-legged,” Ms Alfedi said. She said with selfies flooding Facebook and Instagram her daughters Isabella, 12, and Amelia, 10, were exposed to lots of material about body image.